Amazon Web Services (AWS) powers much of the internet today, so it makes sense that the demand for skilled AWS engineers is higher than ever. 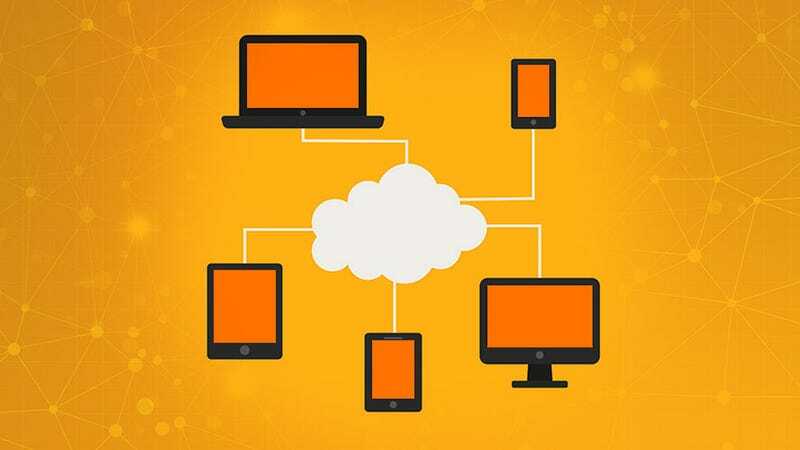 The AWS Solution Architect Certification Training Bundle teaches you everything you need to know to earn an AWS certification, and you can get it today for $49, over 90% off. This training bundle retails for $650, but you can grab it today for just $49.